From Parma. World Life Master and European Grand Master. For ten years to the first place of it classifies characterizes them of the Italian players with 7 samples squares to you and 5 gained Italy Goblets, in blue, it has gained three Europeans to Squares (' 97 - ' 99 - 2001), a silver in Braces (' 99) and the gold to the Olympic Games (2000). In its palmarés also two first places in the MEC to Braces (' 89 - ' 96), two in the Nationals Americans (Reisinger 2000 and Spingold 2001), one to the Politiken World Pairs (2000), to the Forbo Teams and the Australian Summer Not (2001). Tifoso fan of the Juventus, loves the sport in kind and the good kitchen. Hto the bullet of the ag with alternate fortunes. And in order to gain this world-wide one? If not pits a bridgista, what you would want to be? A journalist, indeed, for the precision a special envoy, of whom the great world-wide events follow in front line all. Knowing to you enough well, I have the impression that you would not have a great future. They did not say. He would be only sufficient to know to write, and in effects they are a po' denied; not to have fear to die and instead the thing practically terrorizza to me; and finally, to go up and to come down from the airplane like if they were bus... I would go in machine. In effects, I would be indeed an envoy "much special one". Of these six adjectives - sensitive, superficial, good, tolerant, lazy, egoist - in which you recognize more? There is only the embarrassment of the choice. Therefore, they are much lazy and much bond (said quite "pirla"), superficial and normally sensitive, for null egoist and tolerant. I have seen to you in action and I can testify. But like never this decline? Until little time it makes, I was deceived that the life was nearly a fable, in which all are good and they want well. Insomma, also rendering account me that the world is not just therefore, is sufficient to watch a television news, thought ingenuously is created cerchia of friends and affections that were above all. Some unexpected tradimenti have broken the incantesimo and my blind confidence in the humanity has been transformed in great diffidenza. What you see in your future? The dead women... I forgot to say that they are also pessimist. I am joking, because, for my fortune, it they are not at all, if not is the hypochondriasis that every a lot removes me tranquillity. Beh!, perhaps often, but I am improving. But we return to my future in which I look at myself surrounded from the two beautifulst ones marmocchi, indeed I would prefer marmocchie, preferibilmente accompanies to you from the splendid mother who has shared with me the dream. One says that the money does not give the happiness. And then what gives? True E', with the single money cannot be happy, but it must be admitted that it helps. Tant' is that if is not had to sufficienza, is risked to ruin also that that of bond is possessed like, as an example, love, serenity, health. With the money, moreover, you can be surrounded of beautiful blots some, comfortable houses, griffati dresses... all things that you love very many. Pure aesthetic sense or other? And if your economic situation, than today more dignitosa, had, per.qualsiasiasi.motivo, to modify itself? I will adapt myself without to make of a drama. What searches in one woman? Understanding and complicity, quality that very rarely I have found. What you would want to change of same you? 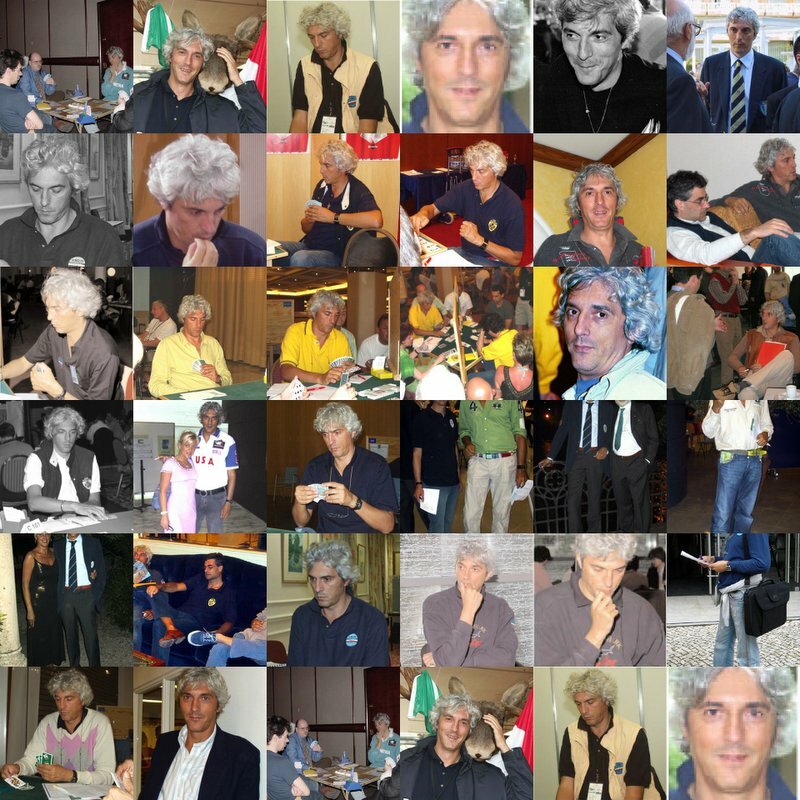 It would appeal to to me to be less presuntuoso and touchy: the relationships with the others to which I hold a lot, would be decidedly better, and the life of Giorgino Duboin also! From good presuntuoso, you know your limits?